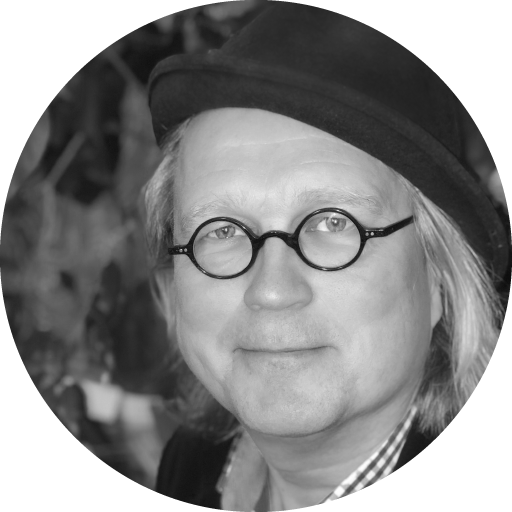 Petteri Pasanen is a Cannes Film Festival award-winning animation producer armed with good international networks in global animation business. Since the beginning of the year 2019 Pasanen has been a “free agent” looking for new inspiring projects with APE – Anima Pictures Entertainment. At end of the year 2018, Pasanen stepped down as CEO of animation studio Anima Vitae, but stayed as a shareholder and member of the board. During his years as CEO Petteri took Anima Vitae global. Pasanen is founder of Anima Pictures Entertainment (APE), a start-up based in Helsinki and Hong Kong. APE creates and develops animation-based entertainment brands. APE is actively seeking alliances for various projects. Petteri did his film studies at the London International Film School and wrote his Master’s thesis, on the film industry, at Jyväskylä University’s department of business economics, marketing.